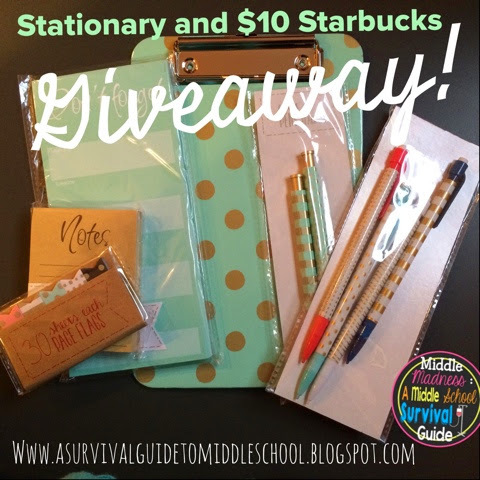 A Middle School Survival Guide: Stationary and Starbucks Giveaway! I am very excited for my FIRST EVER GIVEAWAY! Follow me and fill out the Rafflecopter below to enter! Good luck! Hi! 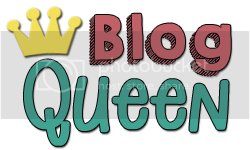 Just found you through the Sparking Motivation Blog! 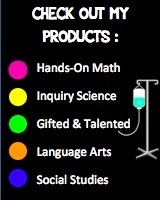 Glad to "meet" another middle school teacher! Love your work, it's inspirational.